Los más jóvenes de la lista han conseguido sus fortunas gracias a la creación de empresas relacionadas con las TIC. Sean Parker, codundador de Napster y ex CEO de Facebook tiene 33 años y 2.000 millones de dólares. Con 44 años y 1.750 millones de dólares de fortuna, Eric Lefkofsky es el cofundador de Groupon. Es un habitual en la exclusiva lista de Forbes desde 2011. Sergey Brin y Larry Page suelen ser dos incondicionales en las listas de Los más ricos. A sus 40 años, los creadores de Google acumulan una fortuna combinada de 50.000 millones de dólares. 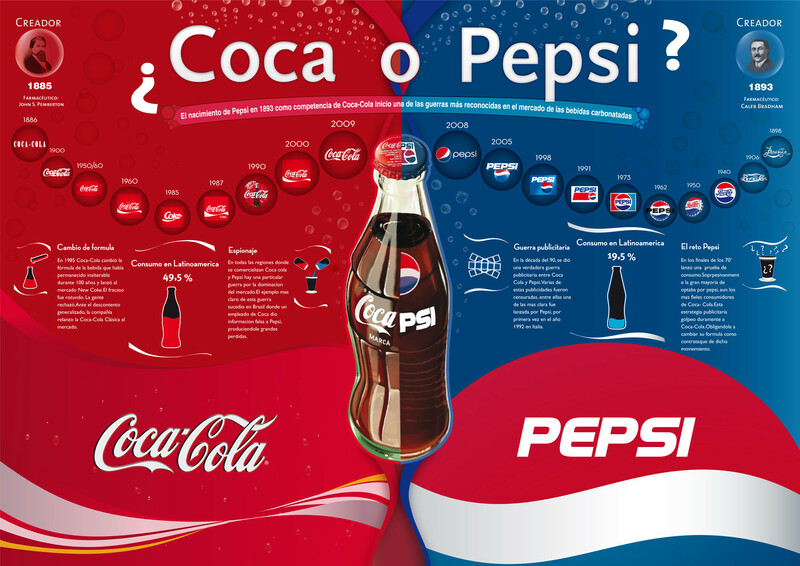 Es la tercera de los EEUU, tras Bill Gates y el magnate Warren Buffett. El cofundador de PayPal, SpaceX y Tesla Motors (fabricante de vehículos eléctricos), Elon Musk, tiene 6.700 millones de dólares y 42 años. Yerry Yang, cofundador y ex CEO de Yahoo! completa la lista de ejecutivos TI menores de 45 años. Yang tiene una fortuna de 1.700 millones de dólares y 44 años. La única mujer de la lista es Milane Frantz, de 44 años y una fortuna de 5.500 millones de dólares. 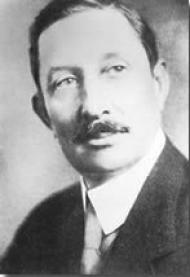 Es una de las herederas de la Fortuna del magnate de la industria energética Dan Duncan. Today’s column is by Ramsey McGrory, President & CEO of AddThis. 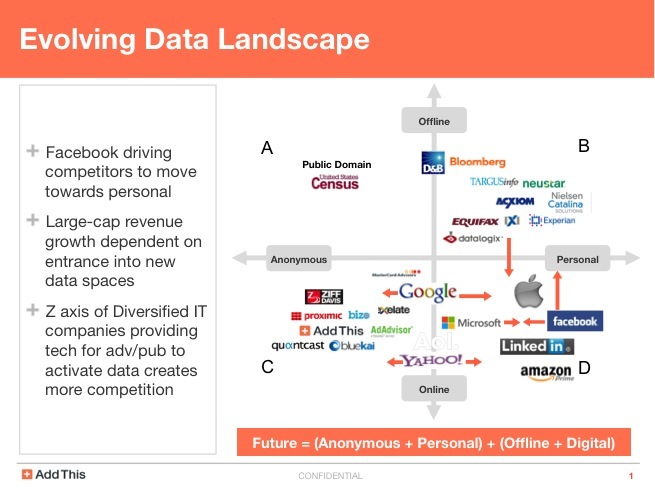 Access to data is not a commodity, and it won’t be in 10 or 20 years. After all the regulatory and privacy questions are settled, advertising, publishing and e-commerce will be powered by a combination of offline, online, anonymous and personal data. The companies that emerge as long-term leaders will be the ones that provide infrastructure, distribution and services that power the smartest consumer engagement tools with the variety, velocity and volume of data available. If you spend time considering the moves of consumer technology and diversified IT companies, you will realize how data is the thread that binds it together. To deliver on the vision of holistic consumer engagement, there are three critical layers: infrastructure, data, and services. While infrastructure commoditizes over time, the ability to leverage and understand data does not. So, staying in one quadrant is dangerous given the competitive landscape. The infrastructure for consumer engagement started consolidating in 2007 when Google, Yahoo, Microsoft, WPP, AOL and others acquired ad servers. That consolidation continues today among DSPs, DCOs, SSPs, DMPs, website analytics and most recently social CRM players. The strategy of many large companies in the digital B2B and B2C spaces is to consolidate the ‘paid, earned, owned’ infrastructure where a brand’s consumer engagement is managed centrally based on any and all touch points. As the largest companies move from strategy to execution, data grows in importance. In its many forms, data is being infused into advertising, publishing and e-commerce, and fueling material improvements at each point in the value chains of advertising (research, planning, targeting, measuring) and publishing / e-commerce (attract audience, engage, monetize, measure). As the variety, velocity and volume of data increase, it’s worth looking at the different players. My intention is to create a framework and provide examples rather than be Terry Kawaja here. On the X-axis, imagine two ends of a ‘visibility’ spectrum – Aggregated / Anonymous and Personal. On the Y-axis, imagine two ends of a ‘source’ spectrum – Offline and Online. 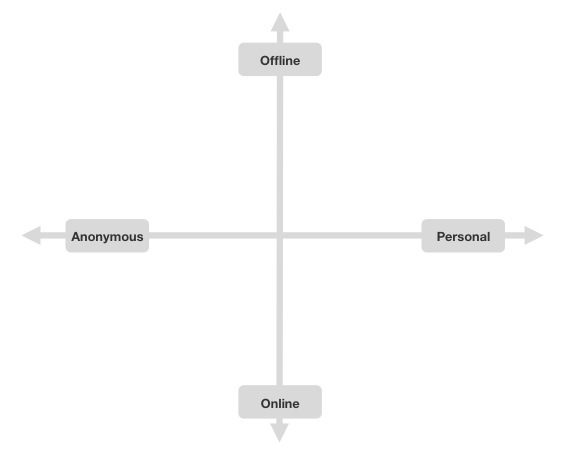 In the A quadrant, there are a number of examples of offline anonymous data such as census, crime statistics or government spending. In the B quadrant, examples of this data are voter file, criminal records, retail data co-ops, transactional data sets and measurement panels. Many companies aggregate, maintain, analyze and activate these data sets for outbound marketing, direct mail, CRM, POS and political campaigns. There are scale players such as Experian, Acxiom, Equifax and Nielsen and vertical players such as IXI (finance), Catalina (retail) and Polk (auto). These businesses have operated for decades. There’s no question that women are making large strides in U.S. business and technology fields. Today’s generation of women professionals are more likely than any other to found, lead or advise a major U.S. firm. But while women continue to secure increasingly high-level leadership positions, there are still some glaring imbalances. For one, only twelve Fortune 500 companies are now headed by women. And numbers on the proportion of female tech startup founders are not any more encouraging; many high-profile incubators report that women founders receive less than 5% of their annual grant awards. But recent research from the Harvard Business Review and others suggests something that most of us already know–firms without women in high-level leadership positions are missing out on some meaningful growth opportunities. According to the research, women that excel in business often prove to have more highly developed communication skills than their male colleagues. Women are also often more likely to take initiative and make changes to the status quo. In fact, the study showed that firms with women on their boards saw 42% higher sales returns, a 66% higher return on invested capital and a 53% higher return on equity over firms that did not. Learn more about the skills and perspectives that women bring to business by checking out Online MBA’s latest video. Well now here’s a fascinating look at the history of social media. From the early days of MySpace (or whatever it’s called now) to the present status of Facebook, it’s all here. It takes a position as being a way to determine if Facebook will survive (only time will tell) or if it’ll turn into something totally different.